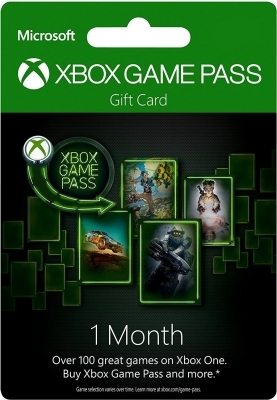 The Xbox Game Pass is a subscription to Xbox One, Xbox Play Anywhere and Xbox 360 games (backward compatible) for Xbox One consoles. Access to games requires an active subscription. Games included in the subscription may change over time, may depend on the country and may not be available in all countries. The code can be activated if you previously WAS PURCHASED (NOT TRIAL) XBOX GAME PASS. But you can create a new account, set up as a home console and activate the code.